Having entered full, commercial service on January 21, Boeing (NYSE: BA] has delivered the ABS-2A all-electric propulsion 702 satellite to ABS. This is the second of the pair of all-electric satellite Boeing has delivered to ABS. ABS-2A was launched in June of 2016 aboard SpaceX Falcon 9 and will provide enhanced satellite communications services, including DTH television services. Equipped with 48 Ku-band transponders, the satellite will serve ABS’ customers in Africa, the Middle East and North Africa (MENA), Russia, South Asia and South East Asia regions at 74.725 degrees east. Tom Choi, the CEO of ABS, reported that his firm has now completed their three satellite build investment in launching three satellites in three consecutive years (ABS-2 in 2014, ABS-3A in 2015 and ABS-2A in 2016). 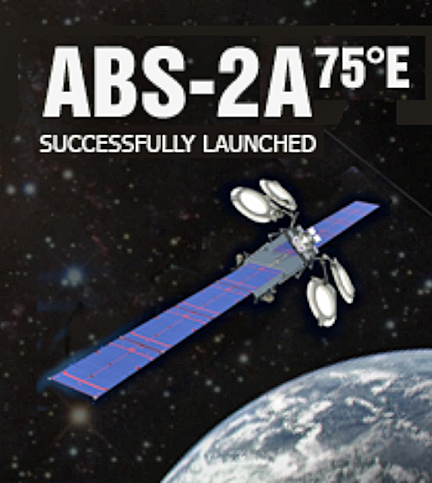 ABS-2A is the latest high-capacity satellite providing expansion capacity and continuity of satellite services at the ABS prime gateway over the Indian Ocean region. The satellite is located with ABS-2 at the firm's premium neighborhood at 75 degrees East and is optimized for video services for growing CATV and DTH businesses. 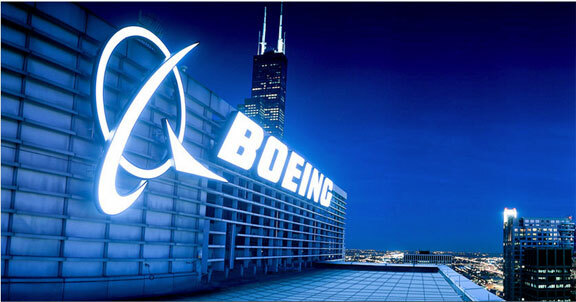 Mark Spiwak, president, Boeing Satellite Systems International, added that Boeing is the first satellite manufacturer to build and deliver all-electric propulsion satellites and this latest delivery reaffirms the company's leadership with all-electric propulsion. The scalable 702 satellite, coupled with the efficiency of all-electric propulsion, allows two satellites to launch inside a single rocket. This ability to stack and join the satellites using Boeing's patented design enables customers to minimize the costs associated with launching a single satellite.